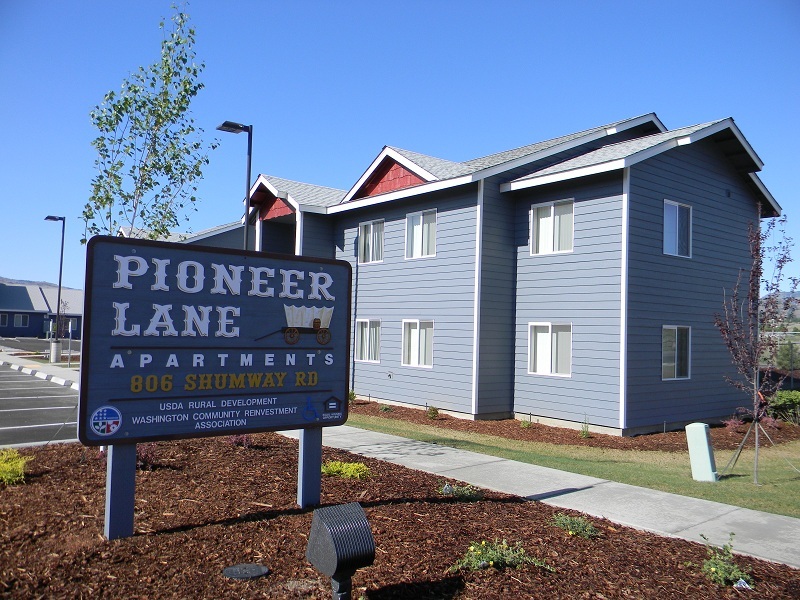 Pioneer Lane is an affordable apartment community and offers project-based rental assistance through the USDA Rental Assistance Program for all units for qualified households. With this subsidy you will only pay 30% of your income for rent. Pioneer Lane Apartments is a 20 unit Family apartment complex offering 2-4 bedroom apartments to qualified applicants. This is a NON-Smoking property in designated areas only. Income Limit Details: Below USDA Rural Housing Service Moderate Income limits with preference for very low income applicants. Washington State Housing Tax Credit limits also apply. Rent Detail: Pioneer Lane is an affordable apartment community and offers project-based rental assistance through the USDA Rental Assistance Program for all units for qualified households. With this subsidy you will only pay 30% of your income for rent.